Roseann Bozak is running for Burns Harbor Town Council. She currently sits on the Burns Harbor Planning Commission as well as the Park Board and is eager to continue the fine work that has already been accomplished by the current administration. Bozak would like to help the Council further their efforts to keep our town safe, make sure that rules are adhered to, and ultimately make Burns Harbor a great place to live and visit. Bozak would also love to see the town move forward with a downtown area where businesses can move in and residents could shop locally. This will also bring more jobs and more revenue to our growing town. Along with making sure the budget is handled responsibly, Bozak would also like to continue advocating the board’s efforts to help portray our town as family friendly. She would also like to ensure that events such as The Footloose 5k continue and grow as well as other child, teen, and family programs offering a fun and positive atmosphere for Burns Harbor. 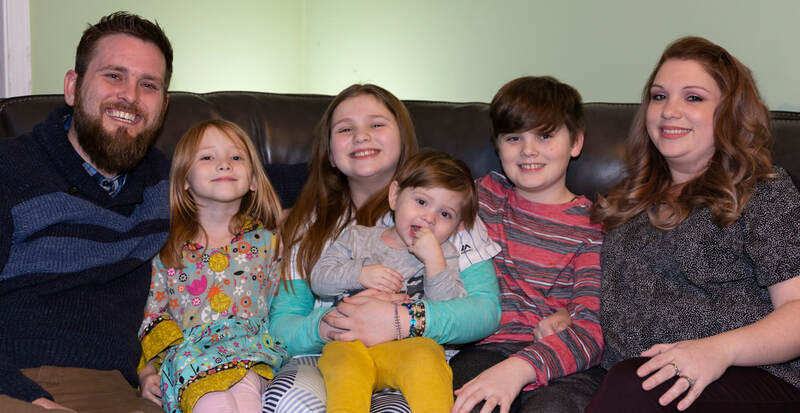 Roseann and her husband Andrew have lived in Burns Harbor for 11 years and are raising their 4 children Ayden (11), Ava (10), Abriella (5), and Adley (1) here. They love the small town atmosphere of Burns Harbor and can often be seen out enjoying the fun activities the town has to offer. The whole family can agree - they love Burns Harbor!